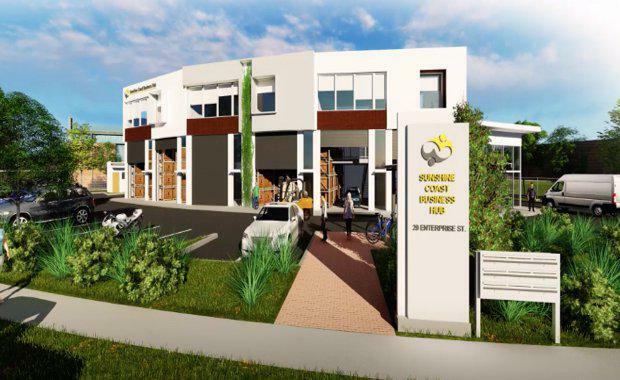 A new warehouse style business hub earmarked for the Sunshine Coast has attracted strong interest just weeks after its launch, with interstate and international buyers keen to secure space within the Caloundra West precinct. 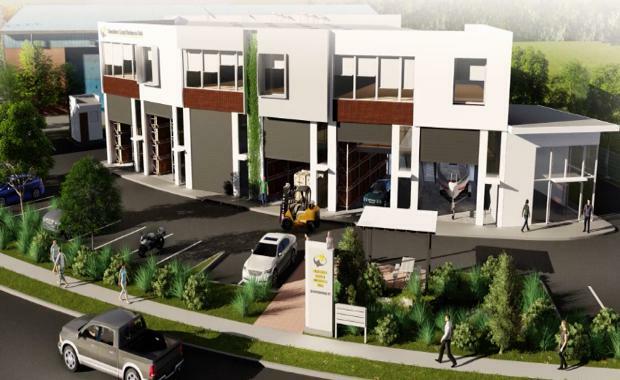 Scheduled for construction early this year, the architecturally-designed Sunshine Coast Business Hub in Enterprise Street comprises 12 innovative and multi-faceted commercial tenancies each spanning three levels. The site is being developed by the Ryeth Group – marking a new business hub concept in the region that maximises usable floorplates to provide practical and contemporary warehouse style work spaces for small and growing businesses. Joint selling agents CBRE’s Glen Grimish and Luxe Commercial’s Chris Sales said the project was off to a strong start, fueled by the innovative design and a shortage of quality yet affordable small business accommodation in the region. 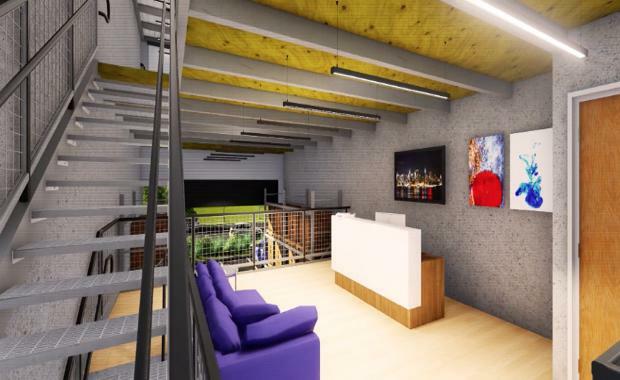 “The style, location and design are unlike anything that has previously been offered on the Sunshine Coast, providing a unique workspace solution for the region’s developing entrepreneurial community,” Luxe Commercial’s Chris Sales said. CBRE’s Glen Grimish said the business hub lends itself to end users in diverse industries such as building design and construction, business support services, printing and sign writing, home services providers, boutique import and distribution companies and online or IT groups. 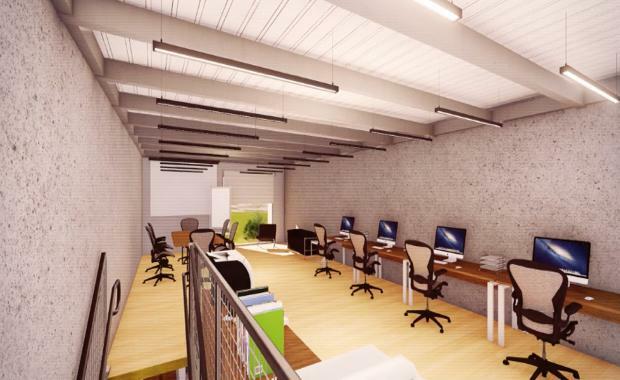 "The design layout, with warehouse style storage on the ground floor and the additional two flexible upper levels, makes it suitable for a diverse range of business needs from simple storage and workspace areas to more sophisticated uses," he said. Designed by Sunshine Coast architects, the Christopher Design Group, the development features high profile street frontage, glass front entries and container height roller door access to maximise versatility, access and natural light. The development includes exclusive use car parking, high-speed internet and three-phase power. An on-site café is also planned for the complex. The project, located at 29 Enterprise Street Caloundra West is due for completion later this year. With construction underway on Stockland’s latest Sunshine Coast masterplanned community ‘Aura’ at Bells Creek and Avid’s ‘Harmony’ estate at Palmview, Mr Grimish expects economic growth across the region to continue at record levels.